The melodic hard rock side of the band is actually what fits them the best on this album, even if can mostly be heard in just one song (L.A. Dream”) this time. 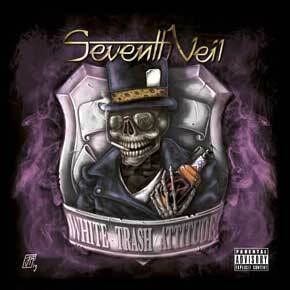 The musicians can play, the singer can sing, but in the end, the songs on “White Trash Attitude” suffer from a serious lack of hooks. Maybe next time?/Laurent C.